Checkrides can be scary, especially your first one. But there’s good news: a lot of other people have taken them, and you can learn from their mistakes. 1. Weather: Who loves weather reports and forecasts? Not too many people. Unfortunately, you’ll need to know it all. METARs and TAFs aren’t so bad, but when you start digging into AIRMETs, Winds Aloft forecasts and Area Forecasts, things can get ugly. Need some help getting prepped on weather for your examiner? We can help with this one too. The FAA is continuously trying to improve safety, and as part of that, they’ve released their top 10 causes of fatal GA accidents, with a specific accident for each type. It’s pretty much impossible to explain aerodynamics without heavily simplifying it. Aerodynamics is a field for engineers, based on differential equations that don’t have much use in the cockpit. So, when someone says ground effect is a “cushion of air,” or airflow speeds up across the top of a wing because the “molecules flowing across the top and bottom have to meet up at the trailing edge” – they’re really not hurting anyone, right? 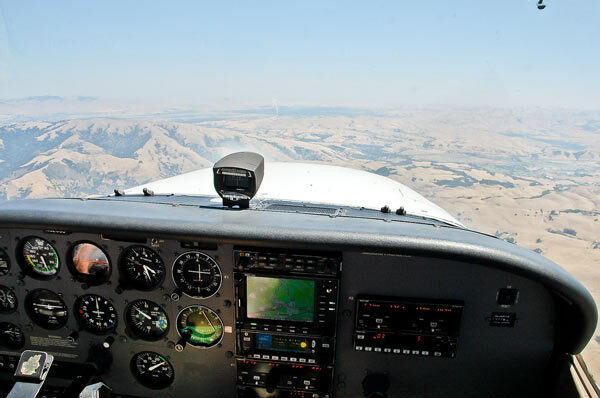 How about this: When you’re flying at or below maneuvering speed, you’ll “stall before you break.” Sound familiar?